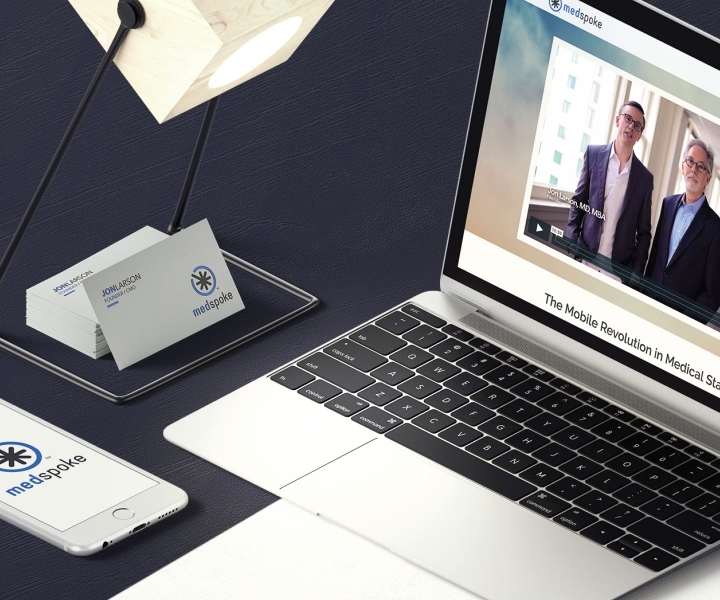 MedSpoke is a mobile platform for medical staffing, made for physicians by physicians. 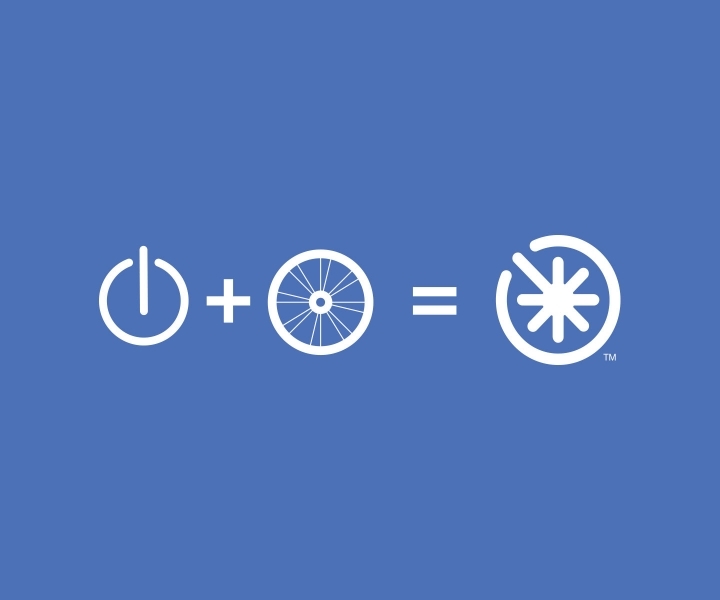  The goal for this logo was to create a visual icon that displays the ideas of simplicity, a centralized hub, the medical field and the digital revolution. 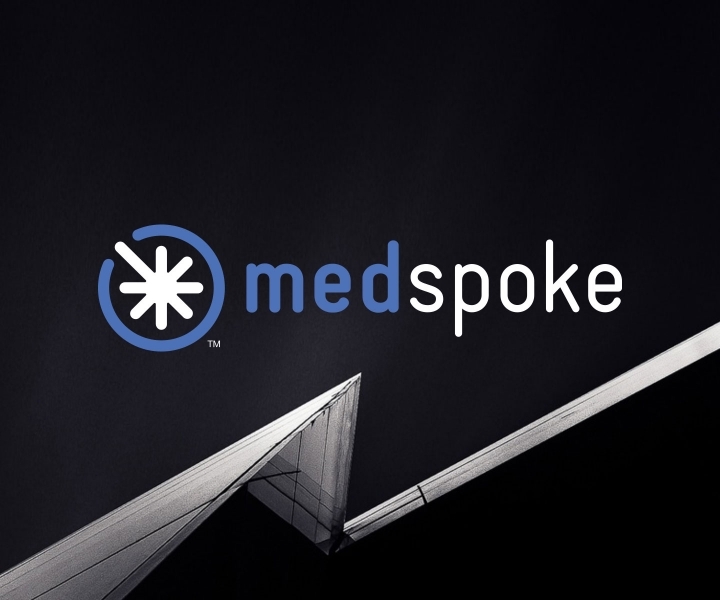 We’re excited to see where MedSpoke goes as they continue on their venture to modernize the medical profession!